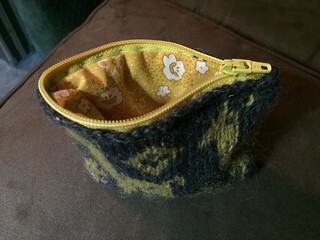 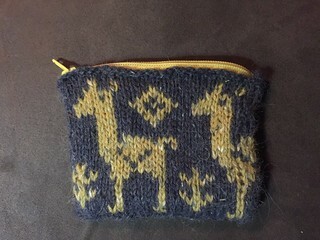 Swatch on size 1s, also trying out llama chart, converted to coin purse. 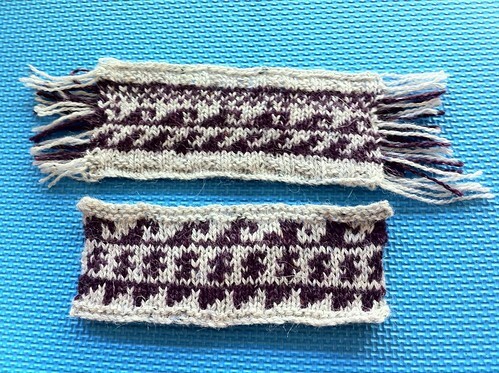 The Pastaza has been swatched. 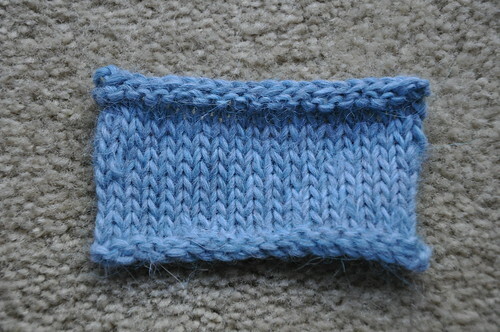 The swatch seemed fine, but the cast on is shedding everywhere.